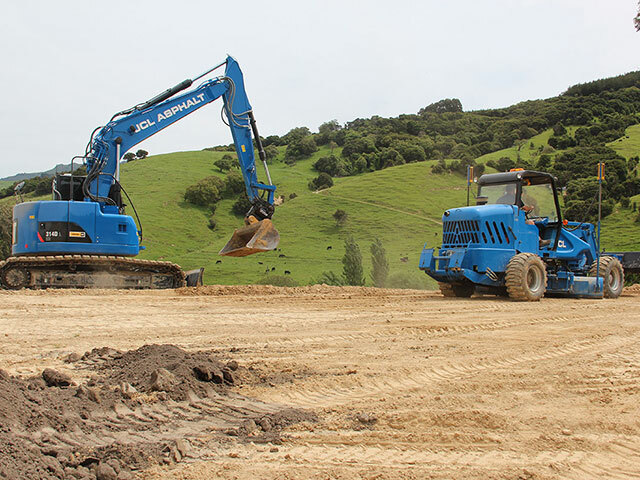 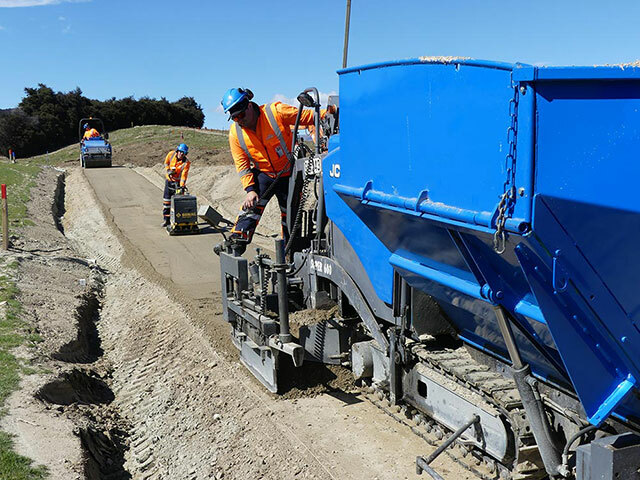 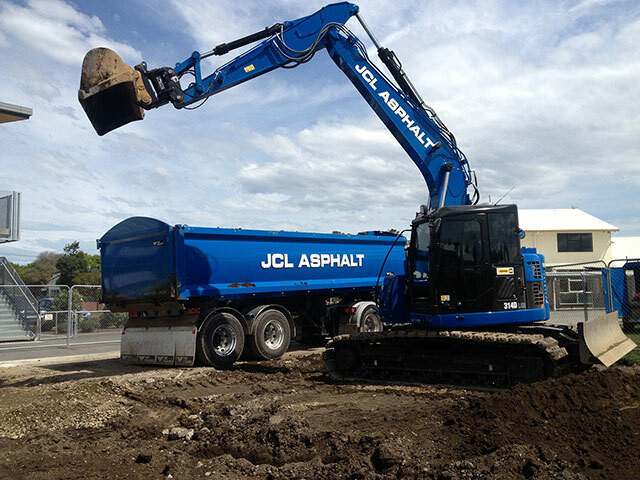 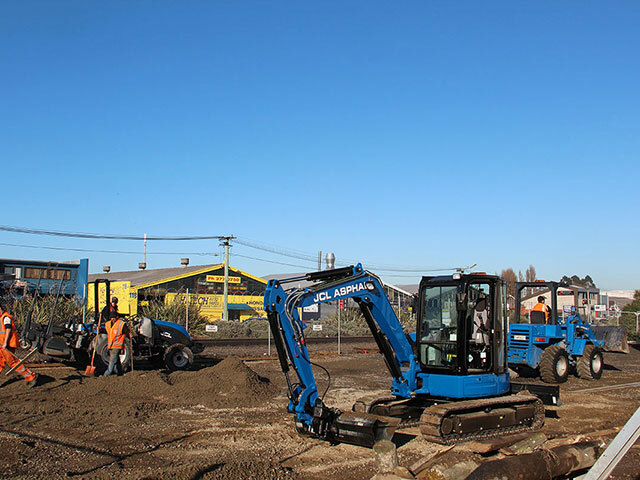 Construction - JCL Asphalt | Residential, Commerical Asphalt | Canterbury, Central Otago. 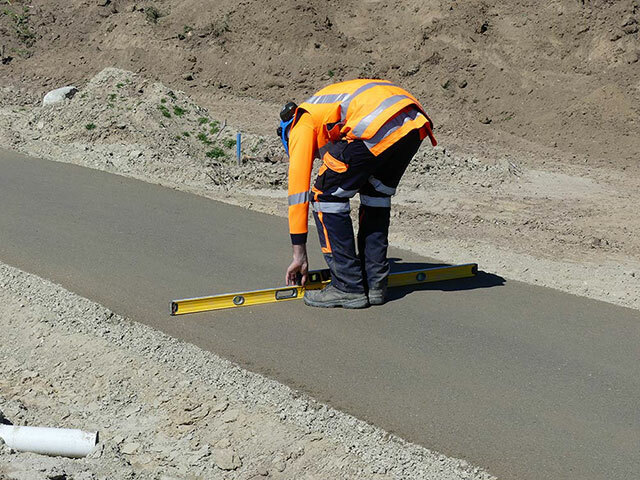 In the surfacing business, preparation is everything. 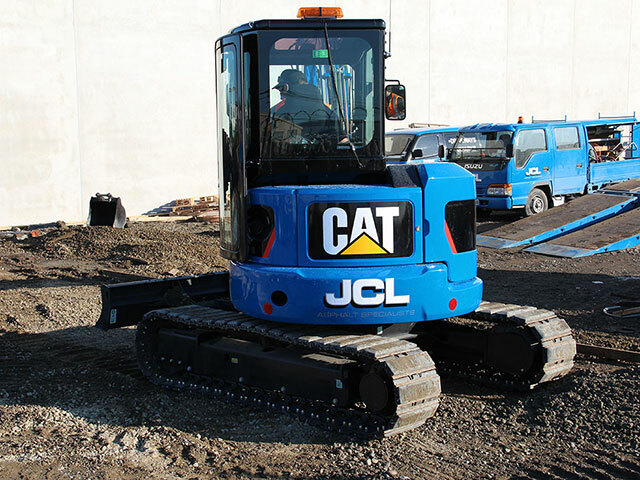 Because we understand this, JCL Asphalt has specialist construction crews dedicated to site preparation and works.. 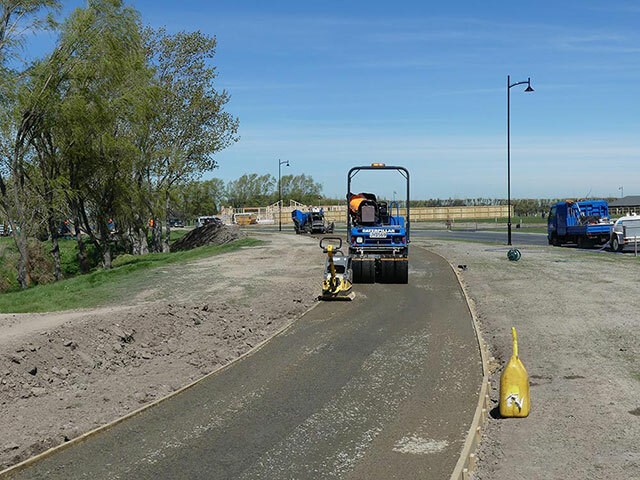 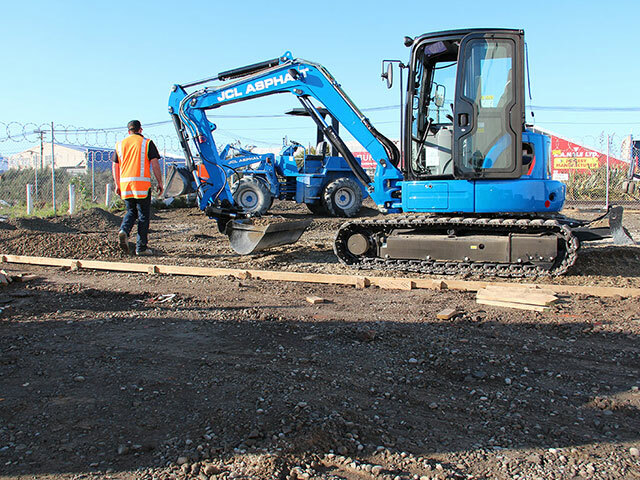 This means we have the capacity and expertise to undertake construction projects on any scale – from prepping for residential clients (such as section levelling and driveway excavation) through to full commercial site works.